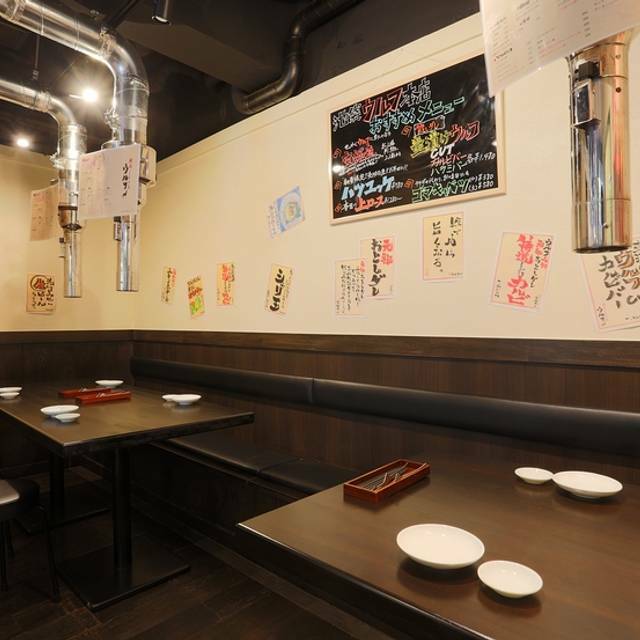 Yakiniku Ganso Otoshidare Wolf is a Japanese steakhouse and barbecue restaurant. 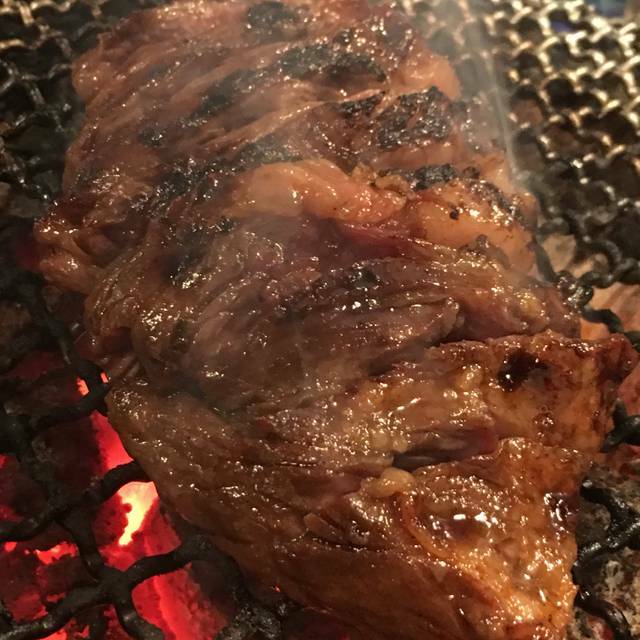 The restaurant offers many takes on steak and beef options where guests can order it smoked, marinated or grilled. 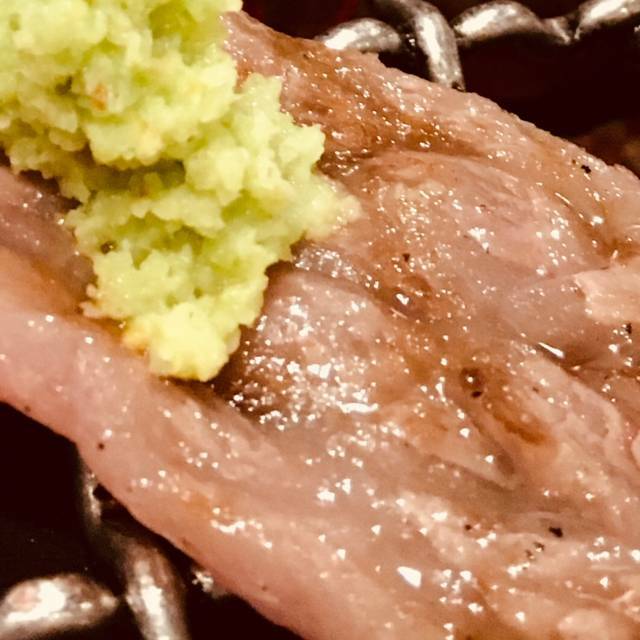 Yakiniku Ganso Otoshidare Wolf's appetizers include sesame or soy chopped salad as well as a variety of kimchi dishes like cucumber kimchi, Chinese cabbage kimchi, corn kimchi and namul saka which includes sprouts, spinach and radishes. 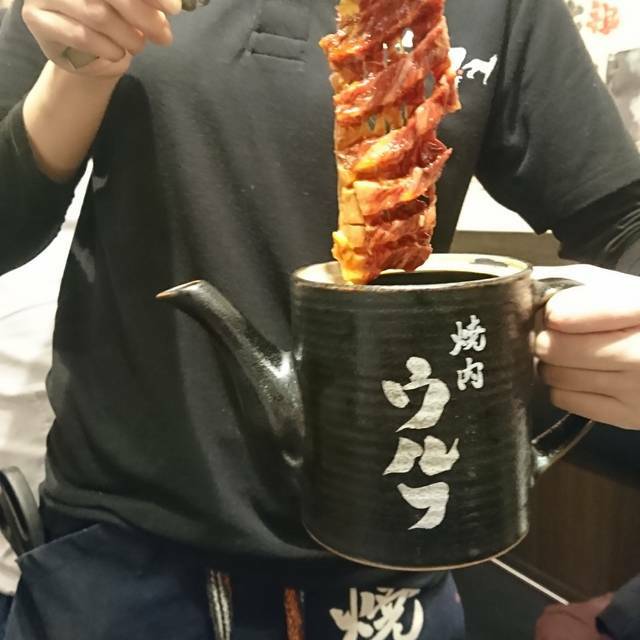 Yakiniku Ganso Otoshidare Wolf's signature dishes on its dinner menu are the grilled sirloin, salted beef tongue, Wagyu harami and the house specialty filet mignon in a secret sauce. 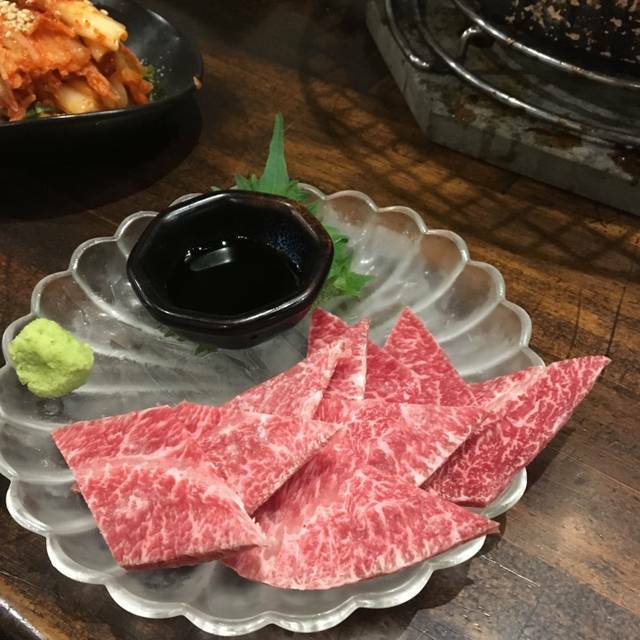 Best Yakiniku restaurant in Japan. Casual but not so expensive. 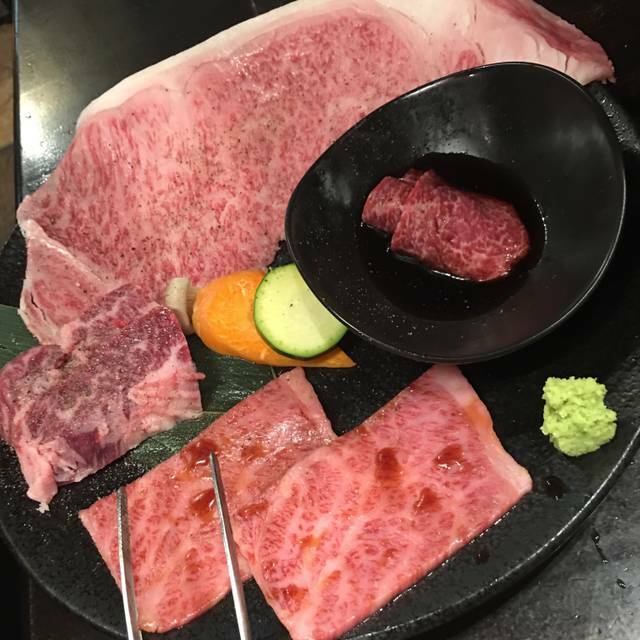 A5 Japanese beef Wagyu is excellent. 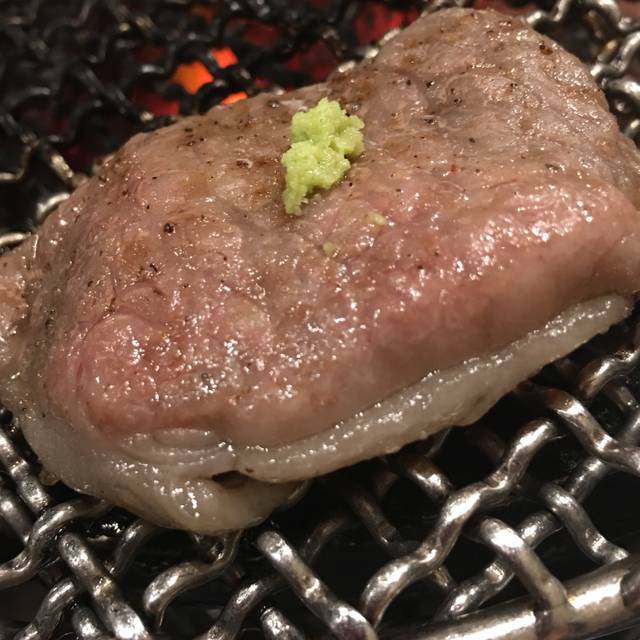 Omakase course is highly recommended.